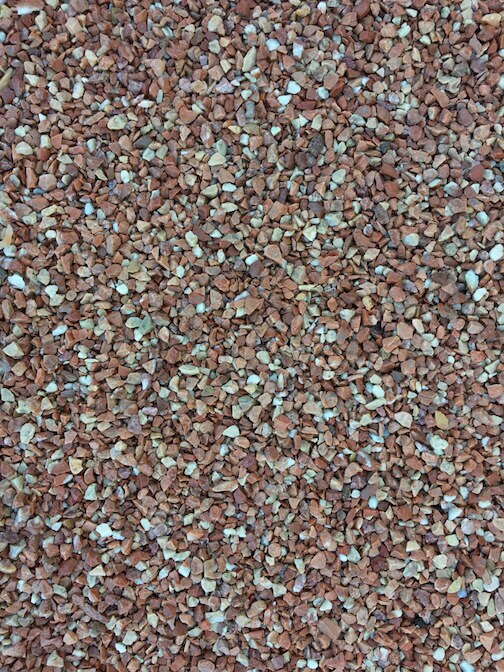 Cleaned, dry and selected aggregates, ready to prepare the mortar made with special cement. 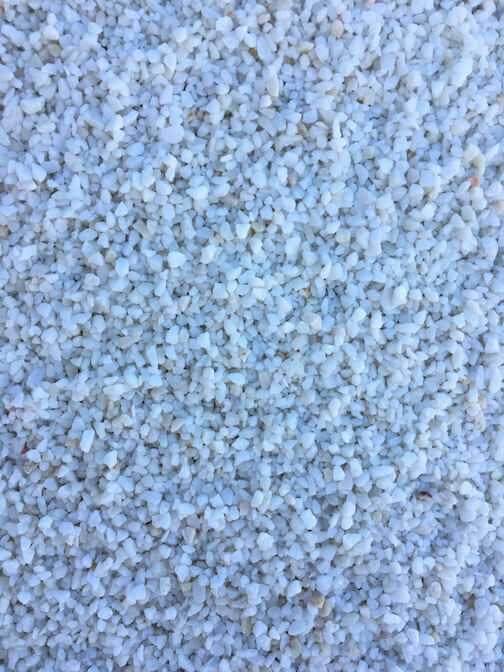 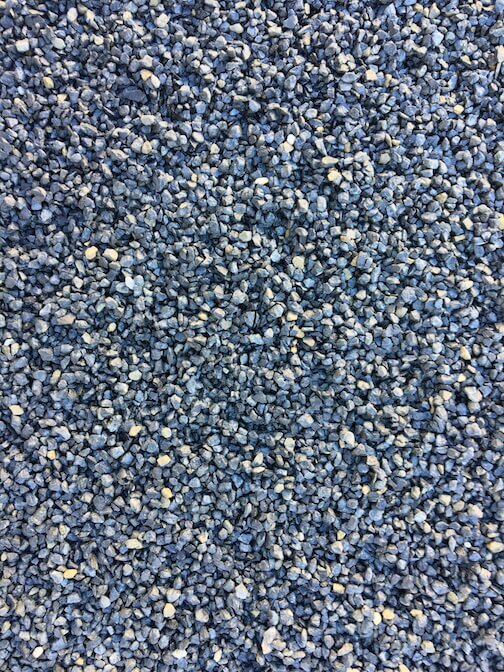 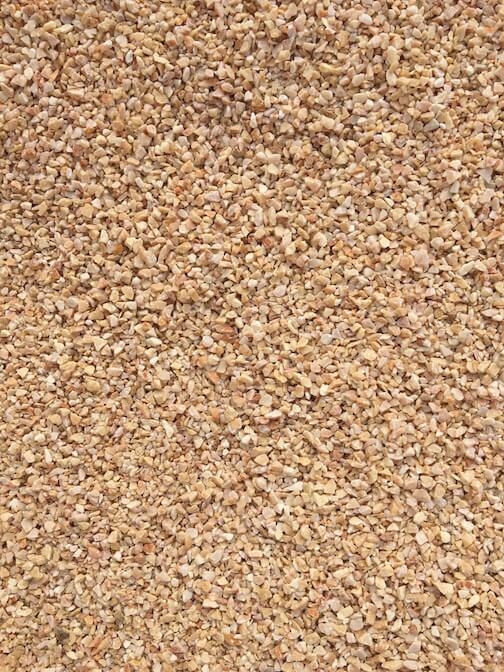 To be mixed with water, for manual or machine application. 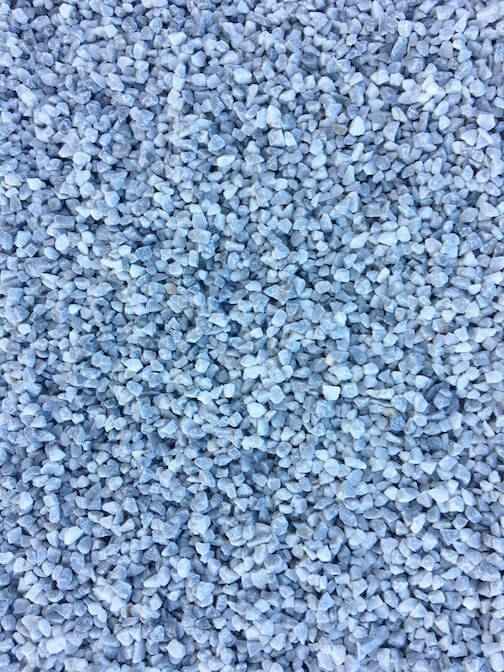 Used for waterproofing and decorating façades with sprayed aggregate for imitation granite finish. 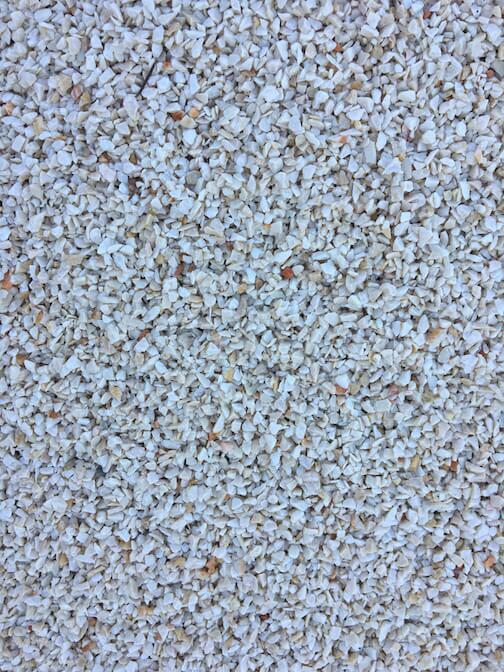 Téseris is the largest manufacturer on the Iberian Peninsular that produces natural decorative stones for public and private gardens, in marble and other types of stones and minerals.